Today's aerosol is the ultimate in modern, user-friendly technology. Over 15 billion aerosols are produced worldwide annually - proof of their popularity, convenience and value for money. 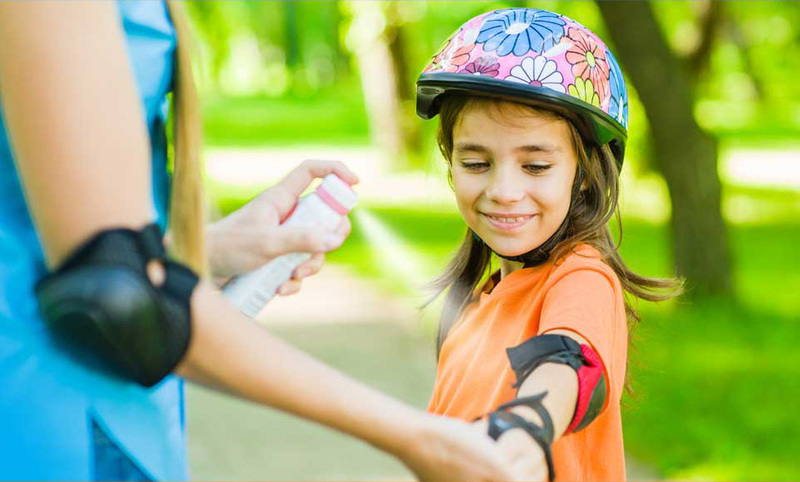 Here in Australia, we purchase over 240 million aerosols every year - over 10 for every man, woman and child! 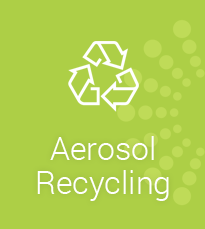 Environmentally as well as technically, the aerosol has evolved to meet the needs of the twenty-first century. 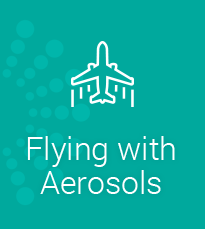 Explore the technical and environmental advantages of the aerosol package throughout this site. 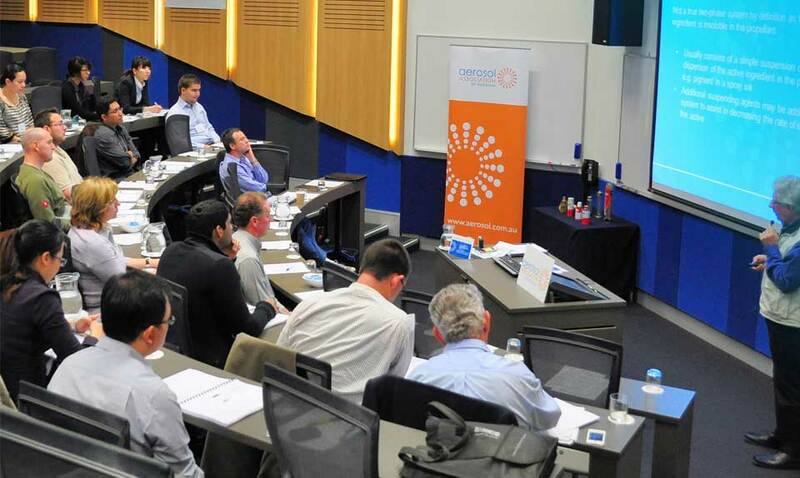 Established in 1964, the Aerosol Association of Australia represents companies involved in the manufacture and marketing of aerosol products, or the supply of aerosol components, services and ingredients. Aerosols are suited to a wide variety of products. They can dispense a foam, a paste, a wet or dry spray, and even a gel or cream. Aerosols are made from recyclable steel and aluminium. 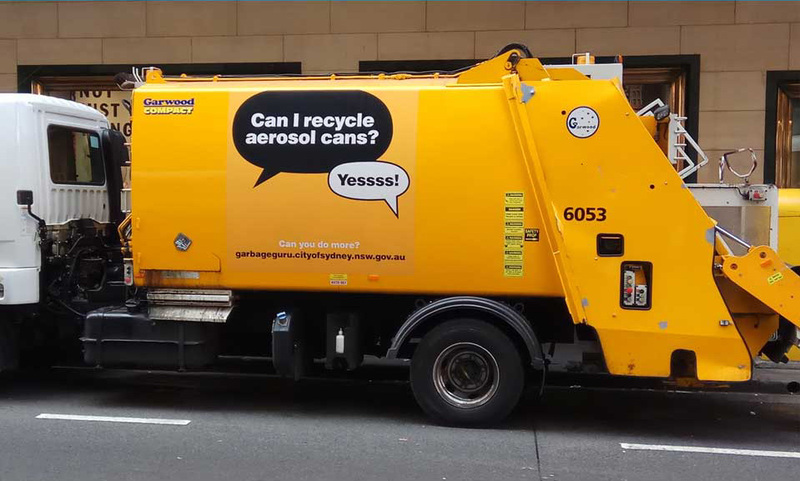 Aerosol recycling is easy, safe and well-established in Australia. Today's aerosols don't damage the ozone layer and the propellants now used in the majority of aerosols have "a negligible greenhouse effect".